VERTEX was awarded an occupied Tenant Improvement project late fall of 2015 through an esteemed national client. 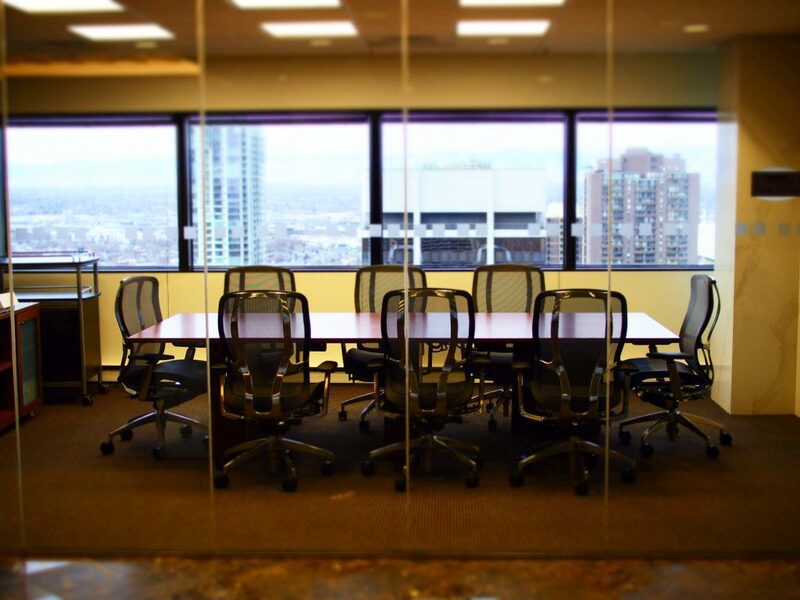 The project was located on the 27th and 30th floor of Denver Place in the heart of Downtown Denver, Colorado. 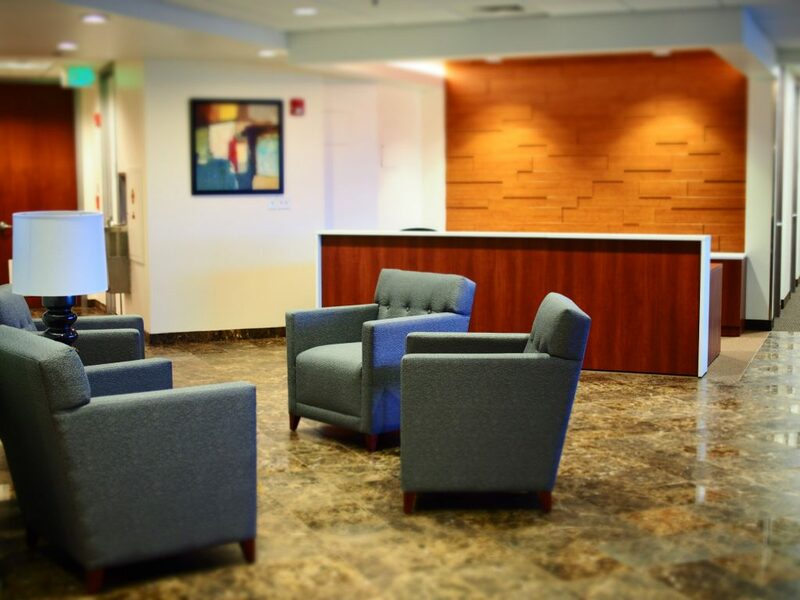 The office remodel was valued over $800K and consisted of a brand new layout that includes a reception area with feature walls, conference rooms, collaborative recharge bars as well as individual leasable office space. 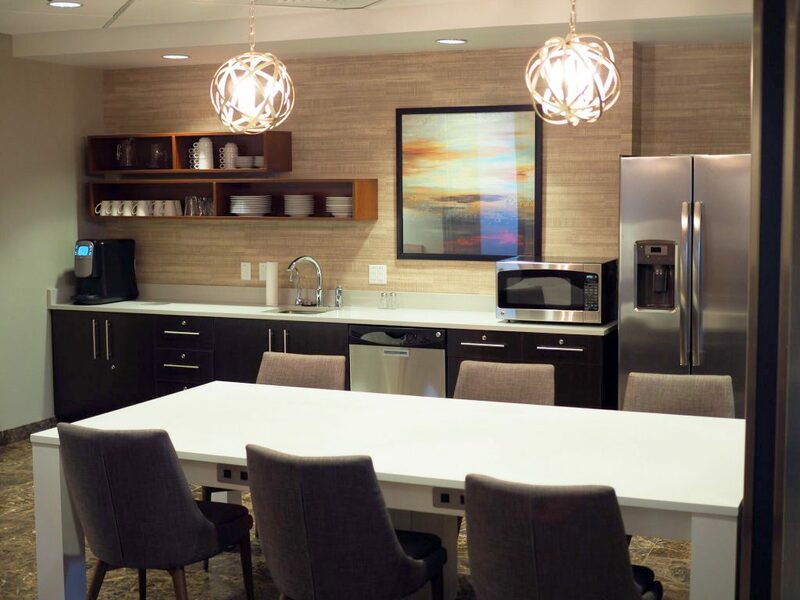 Occupied remodels, such as this project, require a certain tactical approach for scheduling and execution; VERTEX out-performed with both professionalism and attention to detail to execute the remodel on time and under budget. To learn more about VERTEX’s Tenant Improvement Contracting services, call 888.298.5162 or submit an inquiry.